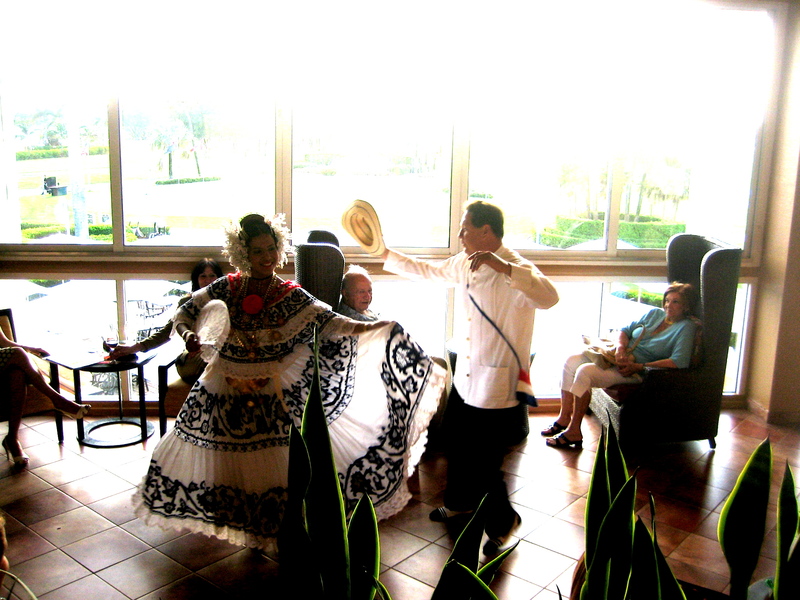 Wednesday June 9th 2010, the Top Class family attended the Panamanian Art Exposition at the Bossa Nova Lounge located at the Doral Golf and Spa Resort. It was a great event! The appetizers were delicious, the music was great, the ambiance was overall amazing and of course the art by Sinclair was definitely worth seeing. We were able to network and meet new people and even some of different cultures. The Panamanian dancers that were present put on a great show and were dressed in very tasteful and traditional Panamanian costumes. Overall, it was a great art exposition! Check out our facebook site for more pictures! Grazianos’ 15th Year Anniversary! Have you thanked your most loyal customer or employee lately?